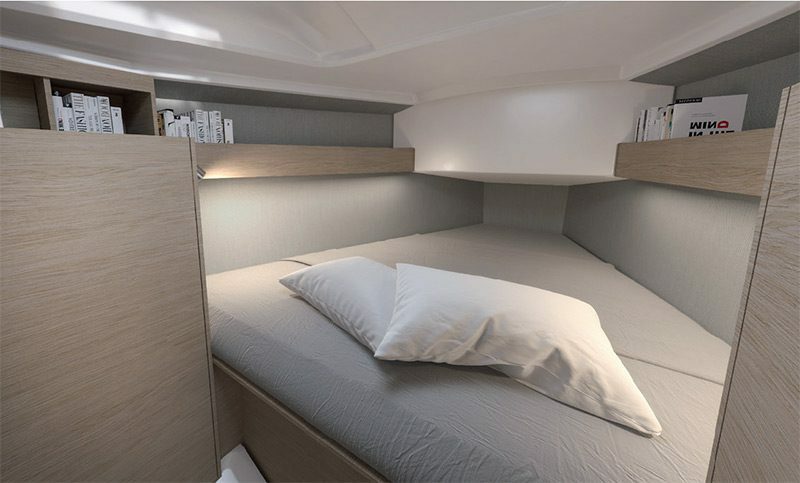 The Beneteau Oceanis 30.1, the smallest model in Beneteau’s cruising range boasts trailability, interesting living space for her size and focuses on simplicity. 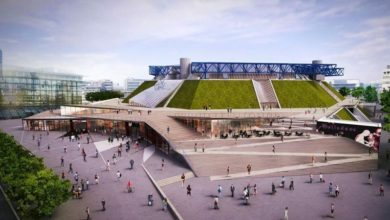 She has been unveiled today at 2019 Boot Düsseldorf. With an overall size of under 9×3 metres and a light displacement of less than 4 tonnes, the Oceanis can be trailed by road by a professional, without having to deal with an extra-wide load. If you prefer to go to your sailing grounds by canals and rivers, the lifting keel and rotating mast version opens limitless programmes. 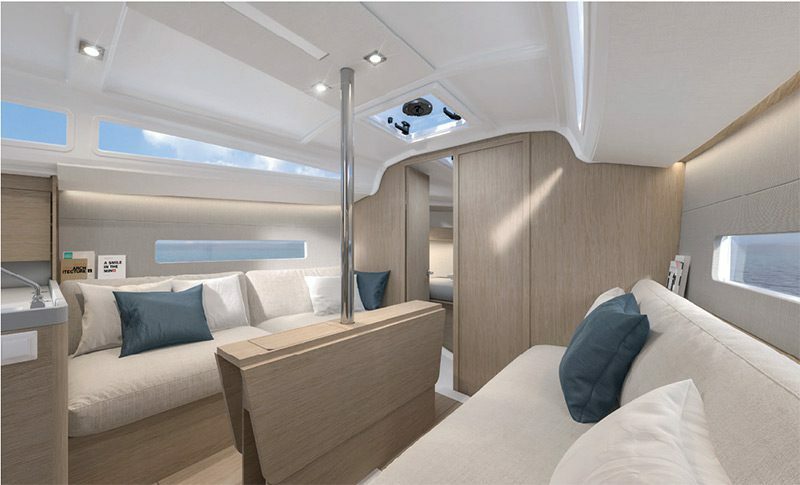 Perfect for sailing on lakes, the new Beneteau Oceanis 30.1 is a robust category B sailing yacht, fitted out for off-shore sailing. 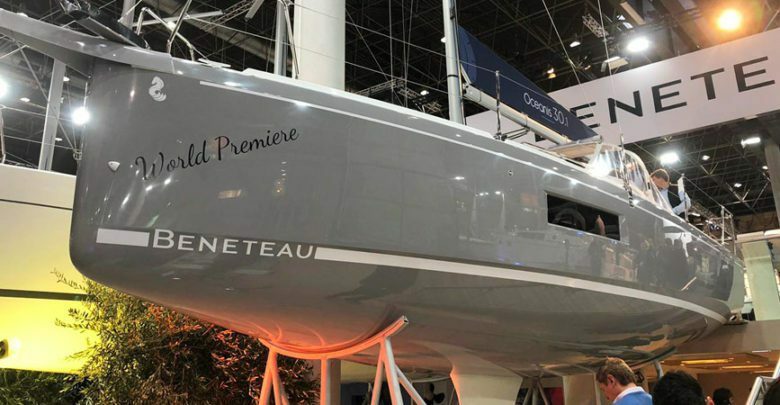 The Beneteau Oceanis 30.1 has a hull designed by Finot-Conq and meets the performance and easy sailing challenge of the recent generation inaugurated in 2017 with the 51.1. 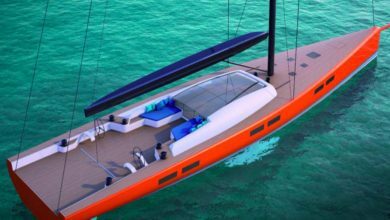 She boasts a slender stem widening in a hard chine above the waterline, optimized weight, stiff canvas, and a square-top mainsail as standard, giving her everything she needs to perform well in all points of sailing. 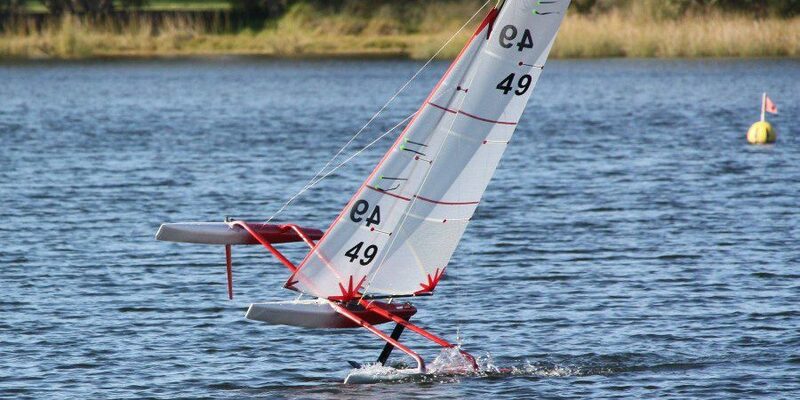 Thrill seekers and new sailors from the world of dinghy sailing will love the unusual tiller on twin rudders. Sailors who prefer comfort will choose the twin steering wheels. For beginners or for shorthanded sailing, the self-tailing jib and the single winch will be perfect. 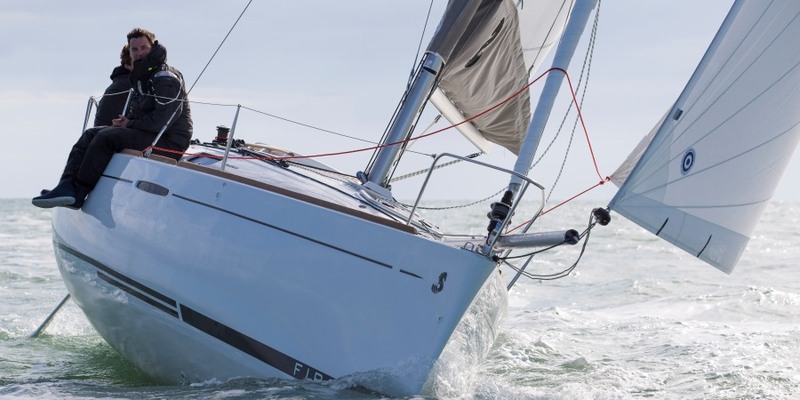 For high performance, the Beneteau Oceanis 30.1 can be equipped with a large overlapping genoa, a furling code zero or an asymmetric spinnaker (stemhead built into the hull design). The aft beam has space for two steering wheels, which frees up the cockpit. In the configuration with a tiller lifting on anchoring, there is even more space available. Oui Monsieur Joyon, you are the fastest sailor in the world. Again!